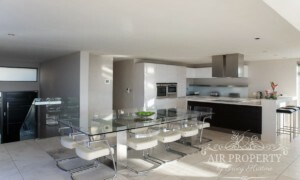 5 Bedroom Holiday Apartment in Bakoven. 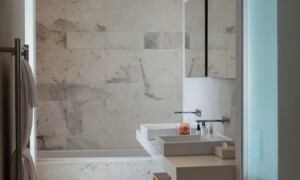 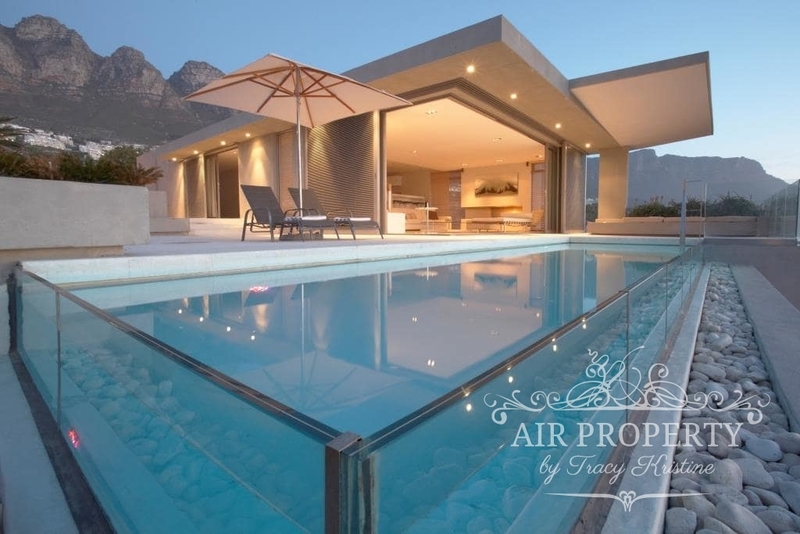 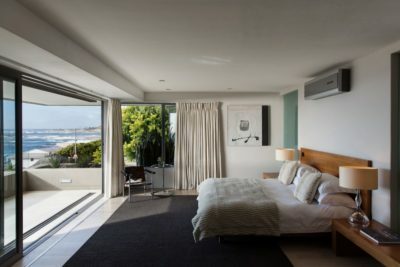 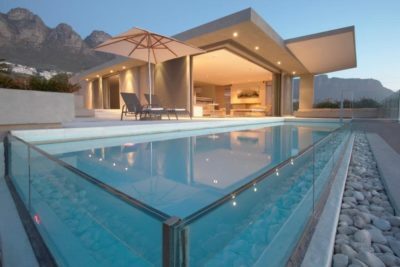 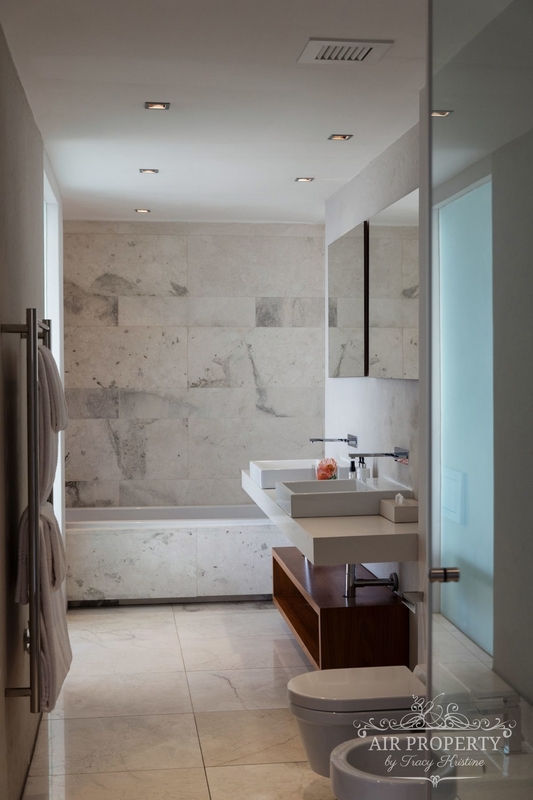 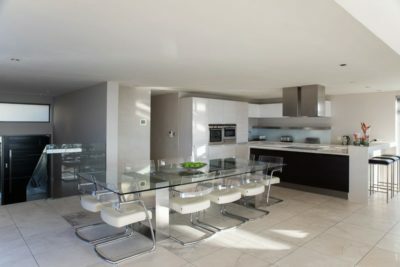 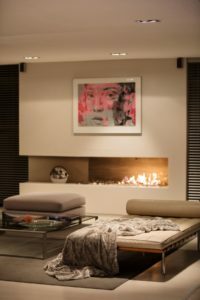 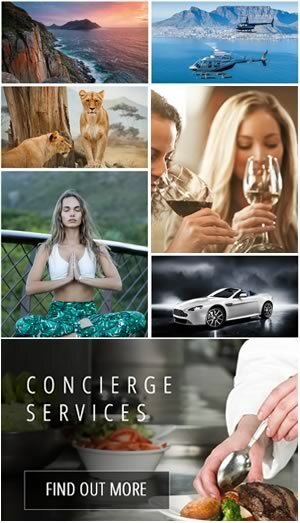 5 bedroom all en-suite property situated in one of the most unique positions in Cape Town. 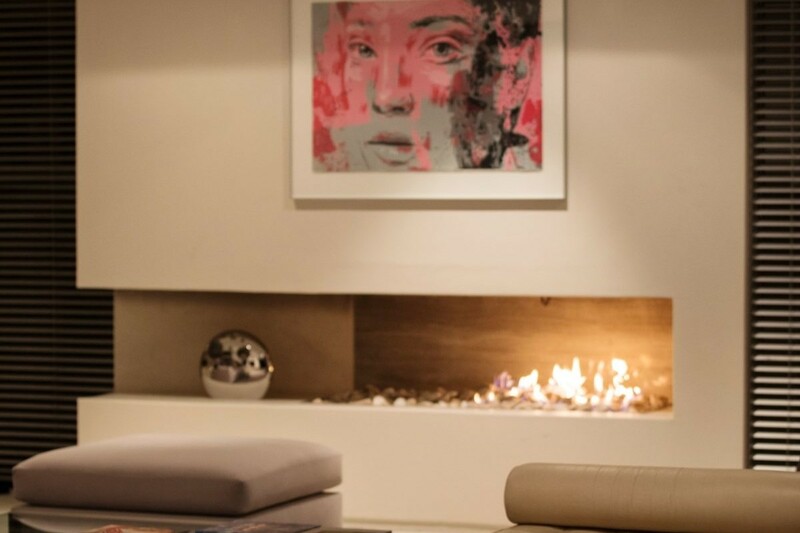 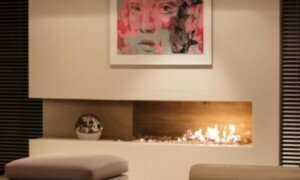 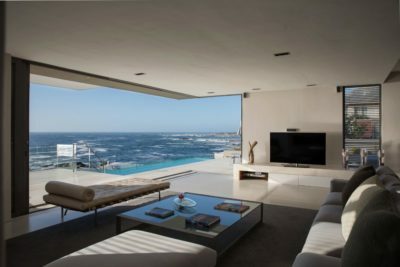 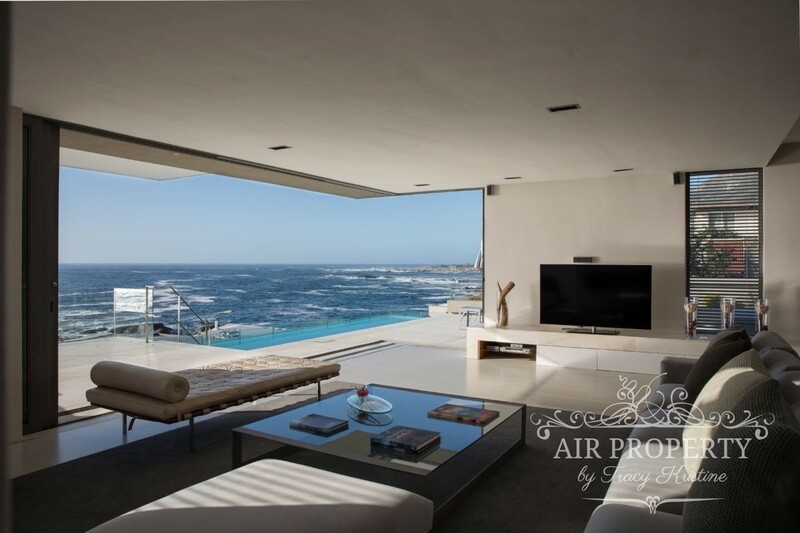 With its contemporary design, a 100m2 outside entertainment area with panoramic views and an 8 meter glass fronted pool, this property offers a unique level of sophistication and style. 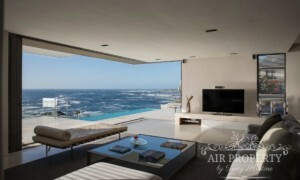 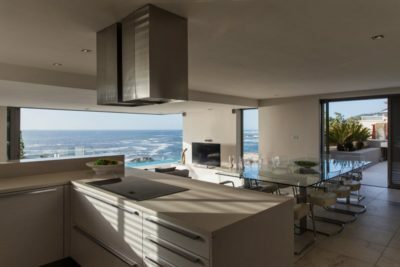 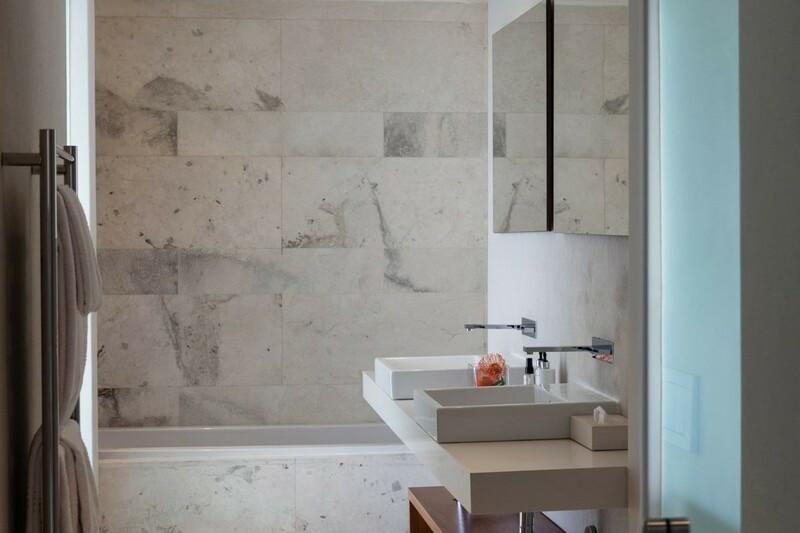 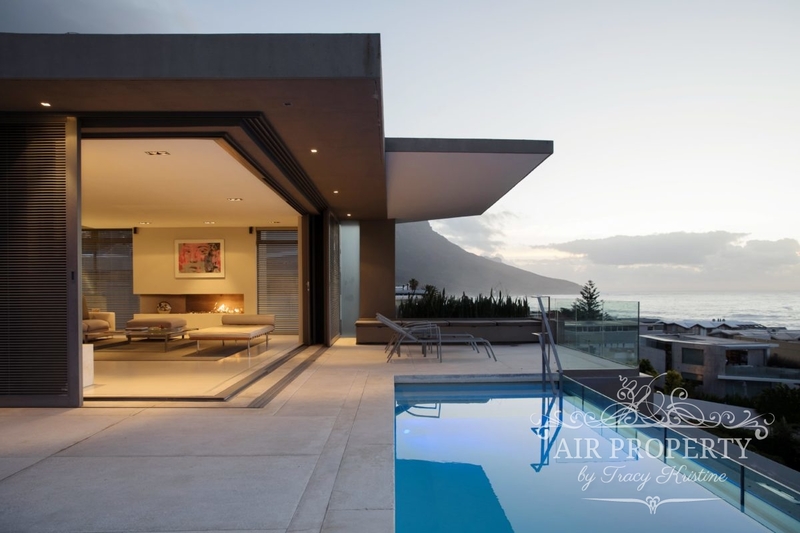 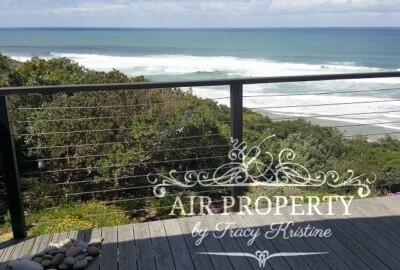 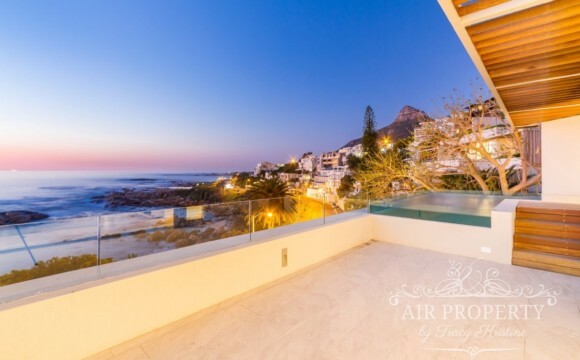 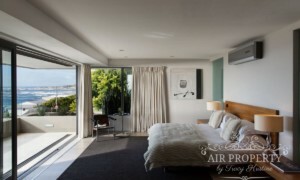 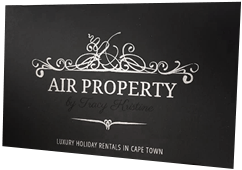 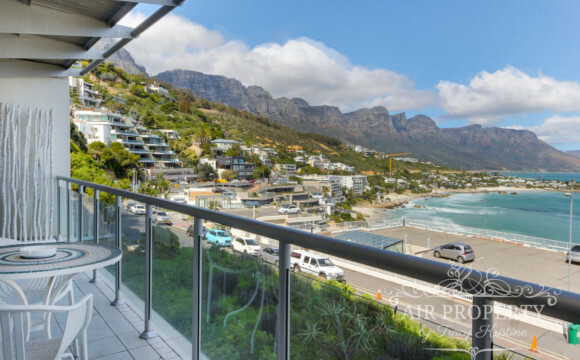 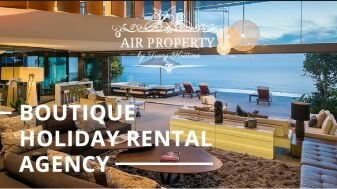 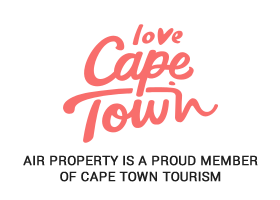 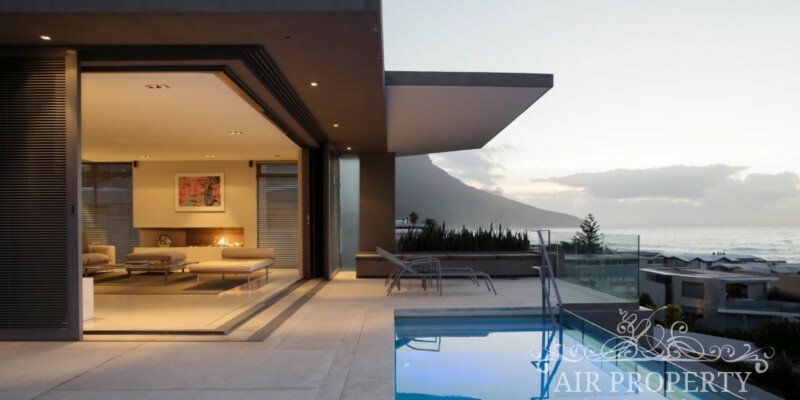 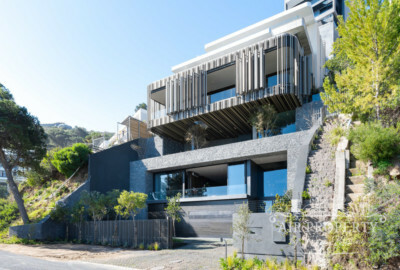 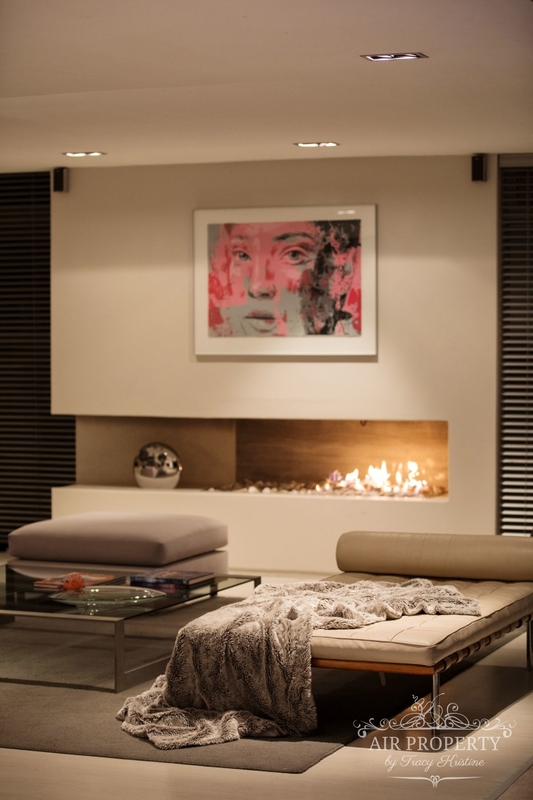 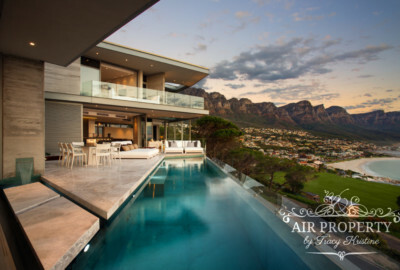 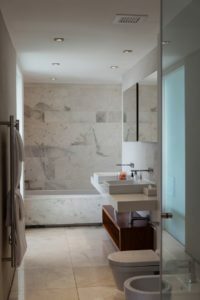 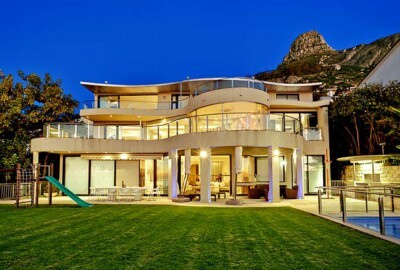 Situated within easy walking distance to Camps Bay beachfront and only 100m to Bakoven Beach, this property is fully serviced.